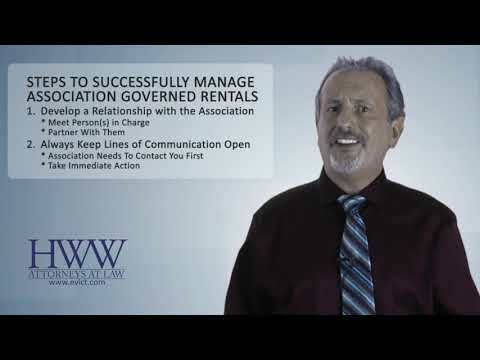 Do you manage properties that are in a condo or HOA? How is your relationship with the association? In this short video, Harry Heist explains relationships and how to get the best out of them. Good relationships with these associations always equate to more business.